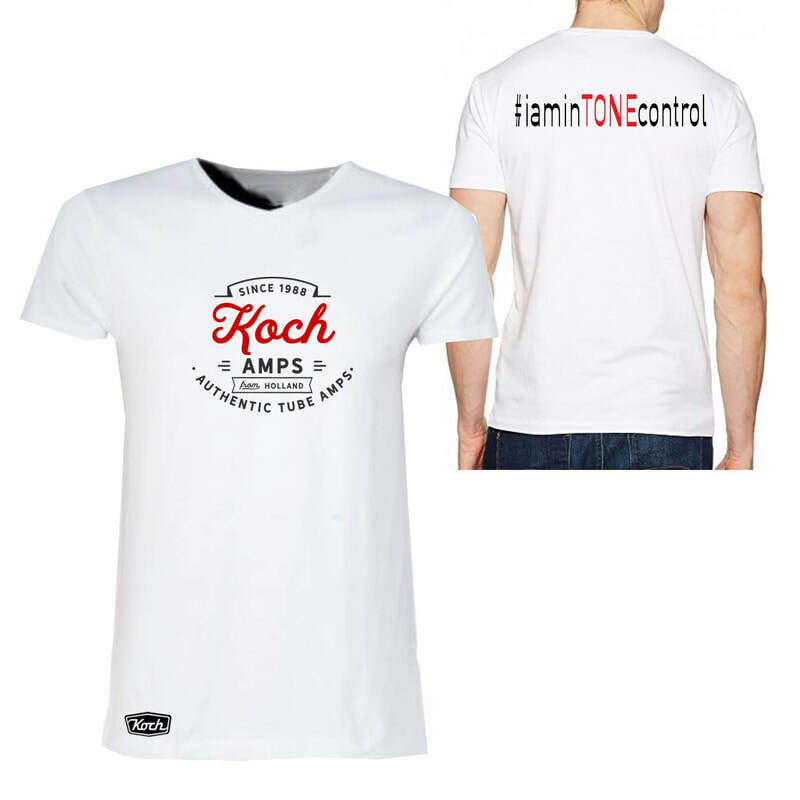 ​The Official range of 2018 Koch AmpS T-Shirts. 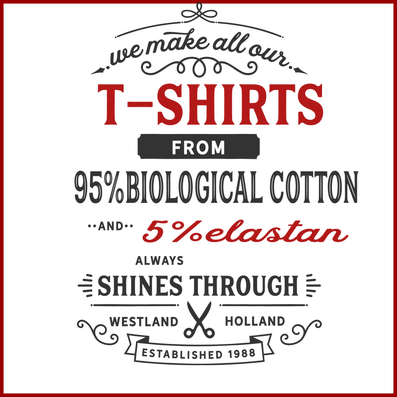 We’ve got some new designs for you "made by Sweetest design" in Amsterdam! 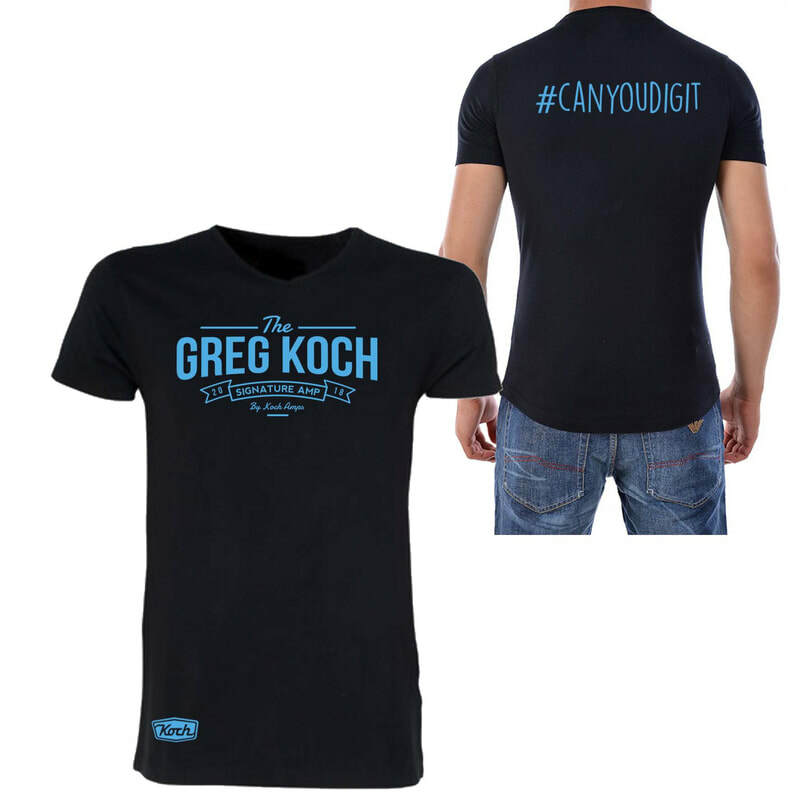 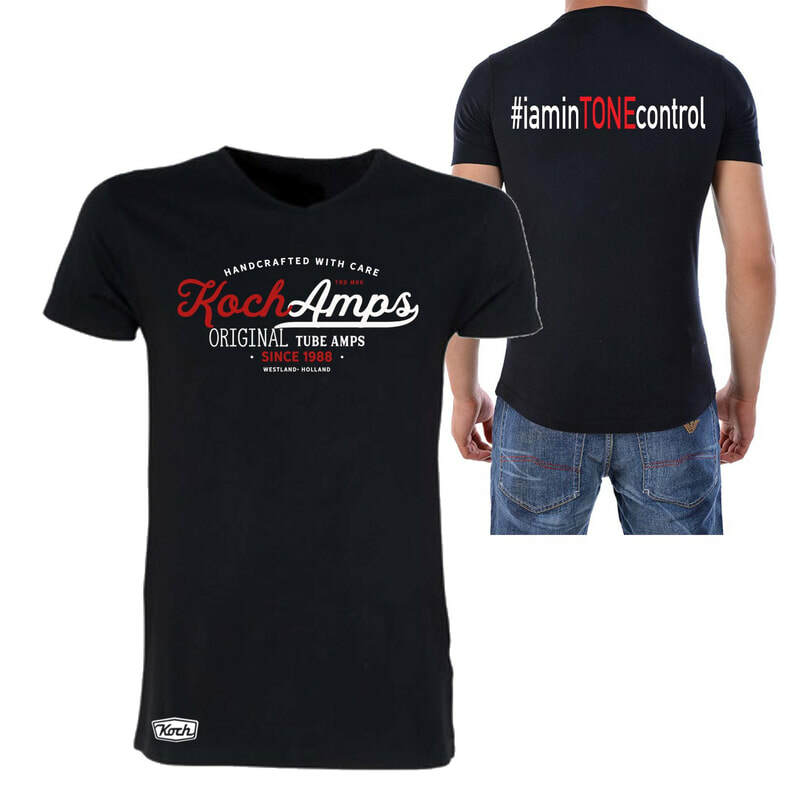 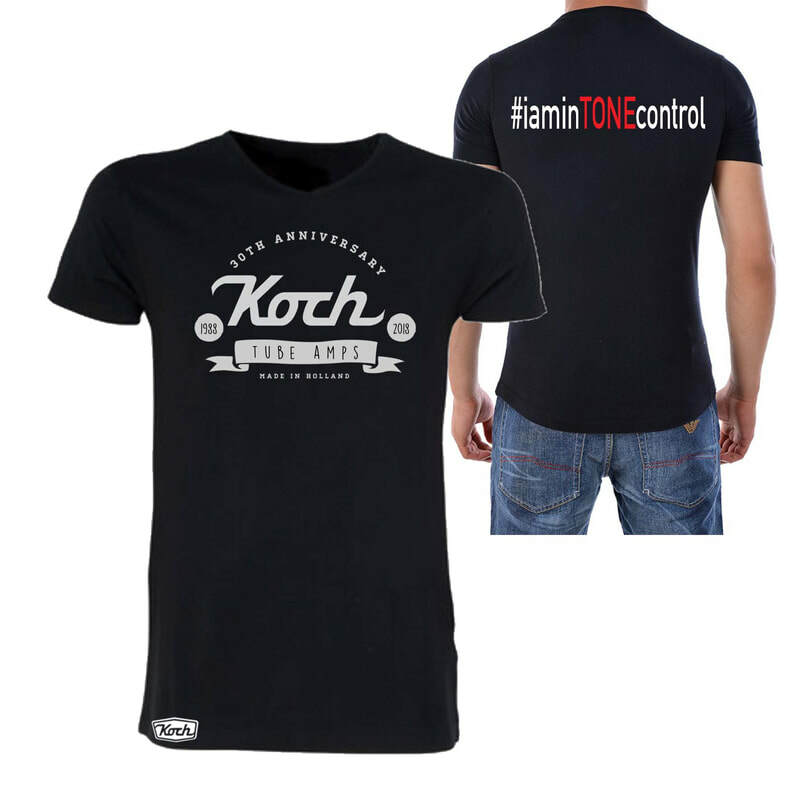 ​To celebrate 30 years of Koch Amps we have some special Koch 30th Ann T-shirts and 2 new special t-shirts that matches the new “The Greg” signature amp. 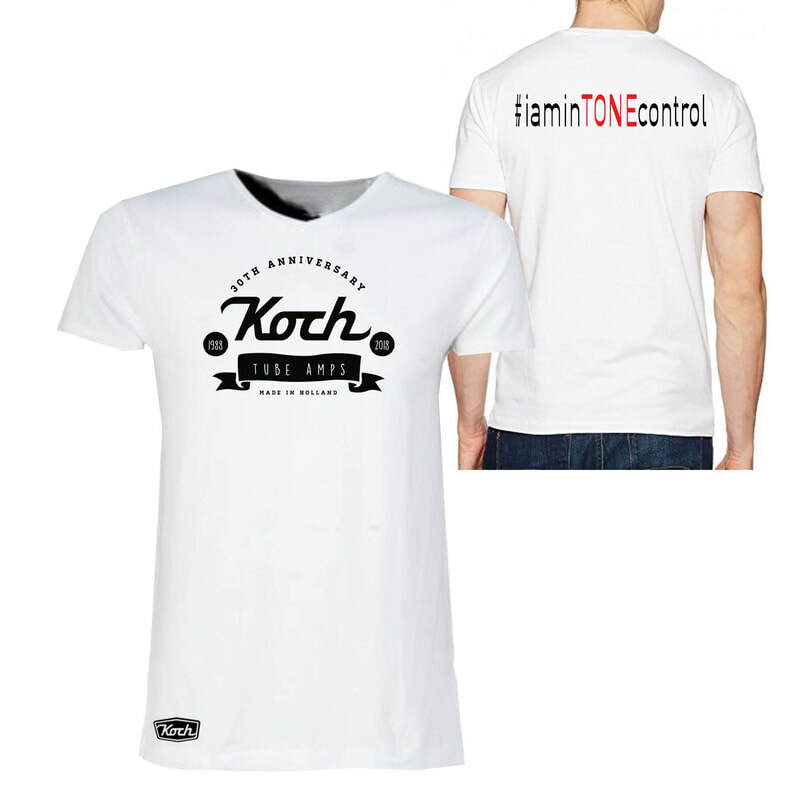 -All Koch t-shirts are available with a V shape or Round neck. 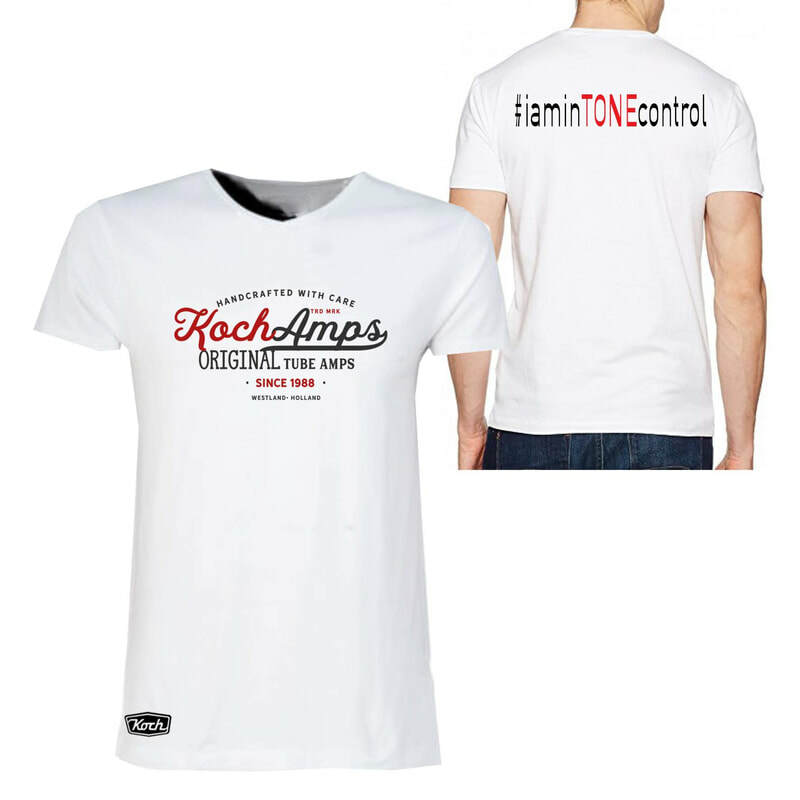 -All shirts are 95% biological cotton and 5% elastan. -All shirt are handmade in Amsterdam, Holland. -All orders will go through Sweetest Design. 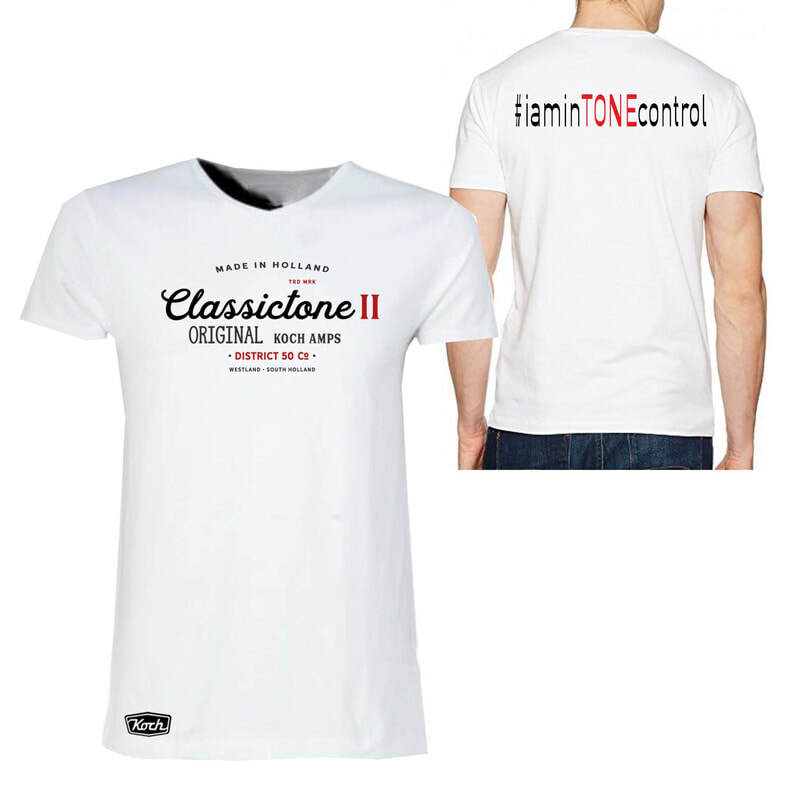 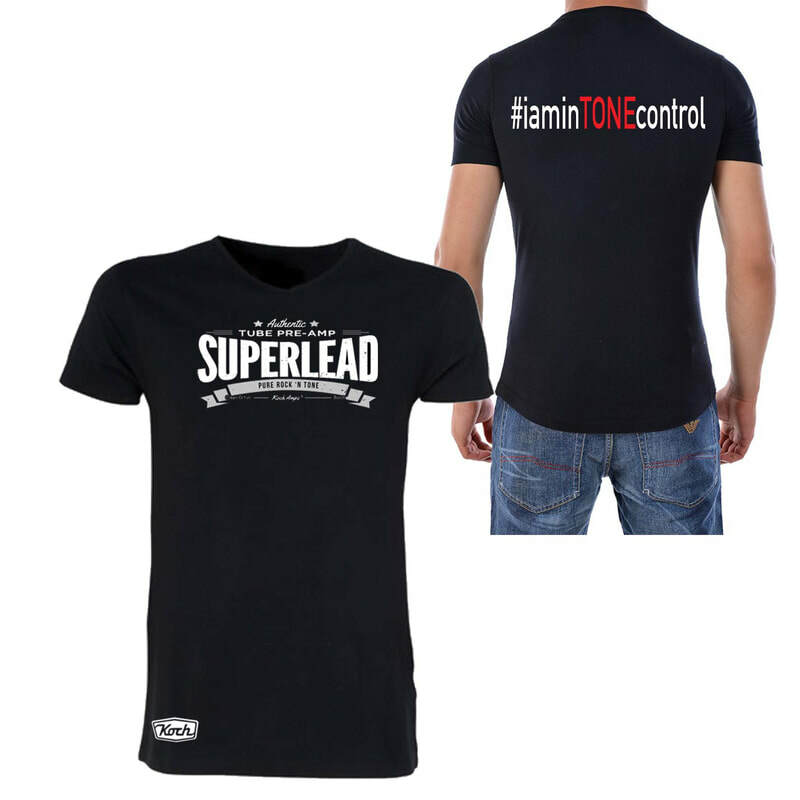 Click ON the T-Shirt to order!